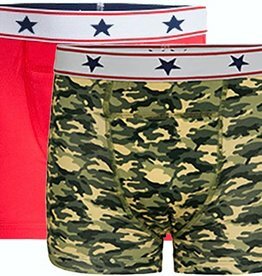 boys up to 12 years / size 116 – 152 - Underwunder - Special underwear. Feel good. Feel safe. 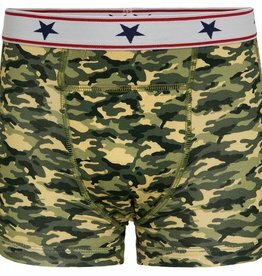 3 cool boxers at a very competitive price! 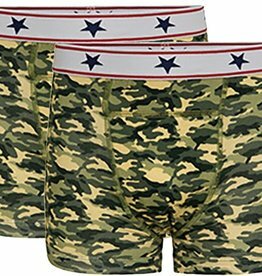 No one will be able to tell that there is something special about your underwear, Set includes 3 pairs of boxers in grey, red and camouflage print. This promotional price applies for 3 pieces!